West Michigan is emerging as one of the top places in the country to start a career and family. The region is the true definition of “Pure Michigan” with its close-knit community, research institutions, world-renowned beaches and lively downtown scene. West Michigan is an ideal environment for entrepreneurs and investors to work and play. 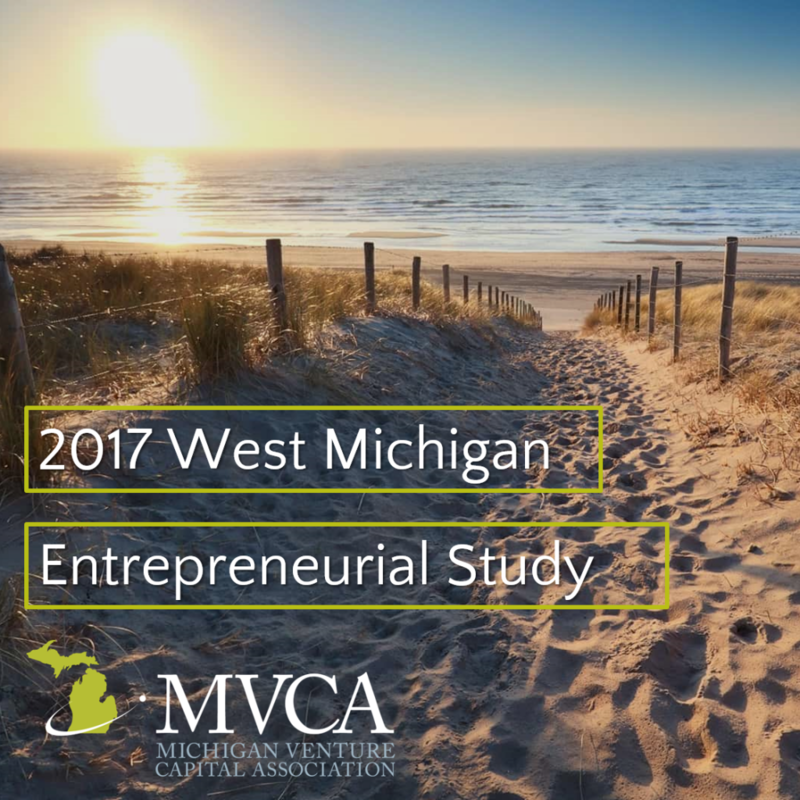 Michigan Venture Capital Association analyzes and collects data annually on regional and statewide entrepreneurial activity and diversity. According to the 2017 West Michigan Entrepreneurial Study, recent trends show the quality of life in West Michigan makes the area a natural landing spot for high-tech companies and entrepreneurs who are adding to the vibrancy of the region and the State of Michigan. Members of the community recognize the importance of collaborating and providing resources to advance the area’s quickly growing entrepreneurial and investment community. This approach helps build a full pipeline of companies at all stages of growth, across many sectors, and with diverse leadership, creating a breadth of opportunities for the people and businesses in West Michigan.